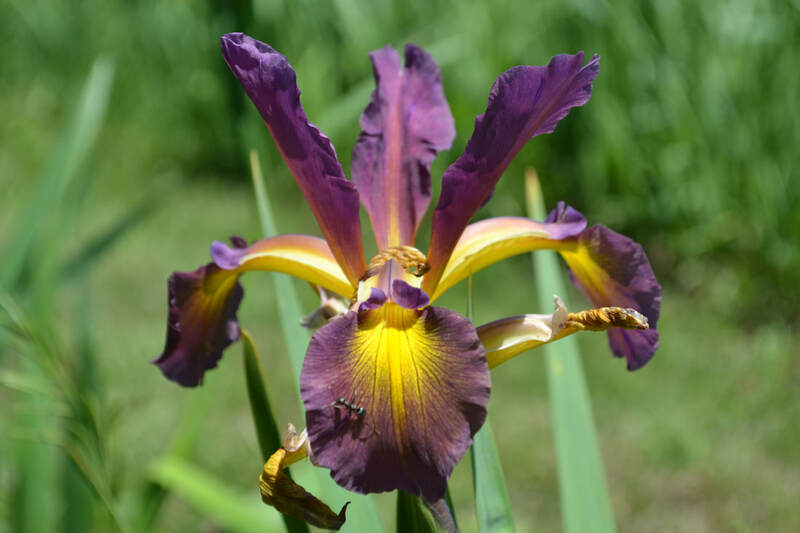 The Tulsa Area Iris Society was founded on April 25, 1962 in the home of Mr. & Mrs. J. B. McConnell. Early members of the organization included Nettie B. Kennedy, Alva & Rilla Hickerson, C. J. & Kitty Lack, Eleanor Hill, Dr. M.L. Saddoris, and Lillian Williams. Below are a few significant milestones in the society’s history. The display garden in Woodward Park was established in 1974. 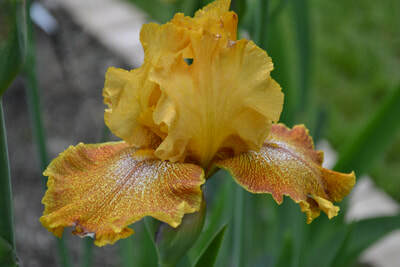 It was to be planted with W.R. Dykes Memorial Medal winners and newer varieties from TAIS member’s gardens. It was 8’ x 130’ with additional space for future expansion if required. TAIS members still maintain the original space, and well as a significantly larger bed to the east. In 1973, membership hovered near 50. By 1980, there were 116 members, and the membership peaked at around 150 in 1983. By 1998, membership had decreased to 91, and today we maintain an active membership of around 45 members. Dues were set at $1.00 per year in 1975, and managed to stay at this level until 2007 when they increased to $10.00 per year. The American Iris Society held the 1980 national convention in Tulsa. Tour gardens included Philbrook Gardens, Cleo Cox, Jaymie Heathcock, Nettie B. Kennedy, C.J. & Kitty Lack, Virginia Matthews, Pearl McLane, Ron Mullin, and Burdella Rhodes. In 1988, the TAIS Board approved the proposal to invite out of state speakers to give programs. Until this point, speakers were generally TAIS members. In 1991, TAIS began hosting an annual Judging School, a tradition that continues to this day. One of the most attended meetings was on March 11, 1993. David Schreiner from Schreiner’s Iris Gardens presented the program with over 150 in attendance. TAIS member Nancy Harkin won a contest to design the John C. Wister medal. 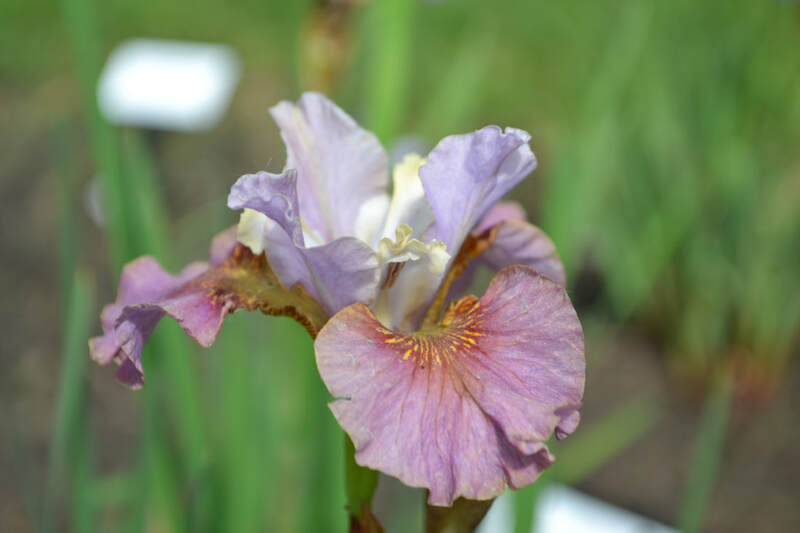 This medal is awarded by the American Iris Society to three Tall Bearded iris per year.